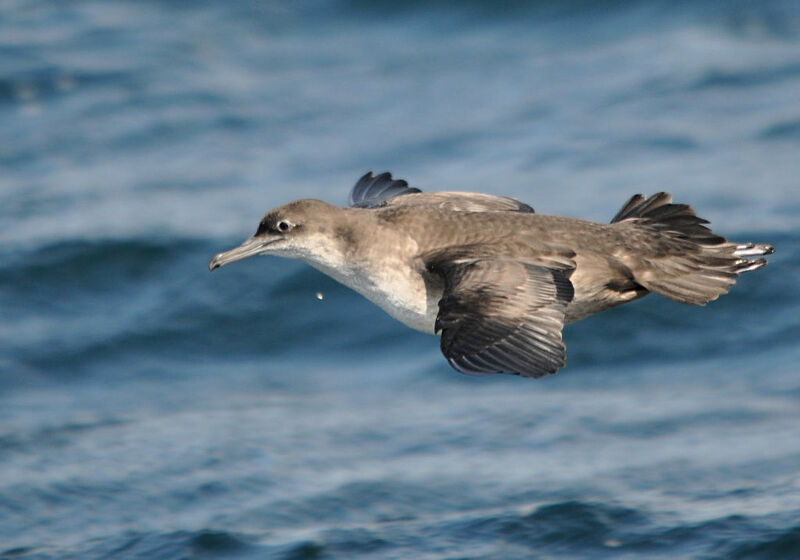 The Balearic Shearwater (Puffinus mauretanicus) is one of two species of birds endemic to the Balearic Islands and the only seabird. In addition it is critically endangered and considered to be the most threatened species of seabird in Europe. 90% of the global population is located in the breeding zones of the Pitiusas Islands which lie in close proximity to the survey area (between 31 and 65 km). One of the latest studies on the species, the Indemares project carried out in 2012 by SEO/BirdLife, found that one of the feeding areas of the specimens from the breeding colonies of Ibiza is the Valencia continental shelf, which is precisely where they are planning to carry out the prospecting. The drastic reduction of fish stocks in the area, due to the damage and disturbance caused by the impact of the noise created by seismic activities, could cause a significant reduction of food resources in a major feeding area of the breeding contingent of the chief existing colonies. Many other species of nesting, ocean-going seabirds also use the exploration area as feeding grounds. Beside the Balearic Shearwater (Puffinus mauretanicus) there is the Ashen Shearwater (Calonectris diomedea), the European Petrel (Hydrobates pelagicus) and the Audouin’s Gull (Larus audouinii). All are protected species under various state and European regulations . In all these cases the species use the continental shelf between Cape Nau and the Columbretes Islands as one of their main feeding areas, being an area with a high level of primary production. This feeding area coincides with the survey area. All these species nest primarily in the Islets of Poniente and the Islets of Freus and commute daily to this area to feed. In addition to using waste product from fisheries as a food source, they have also been observed hunting prey directly at these sites. In the case of an accidental oil spill, birds that are covered in oil lose, or have reduced, their ability to launch themselves from water and can die from hypothermia and when they try to clean their plumage with their beaks, they ingest large quantities of oil, which poisons them.